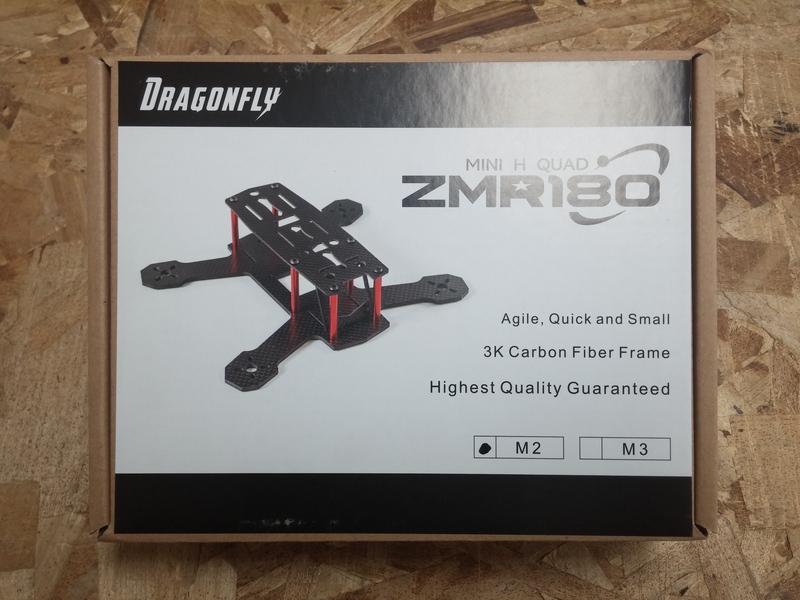 The popular and versatile ZMR250 race quad, now shrunken down to a smaller 180 size!! 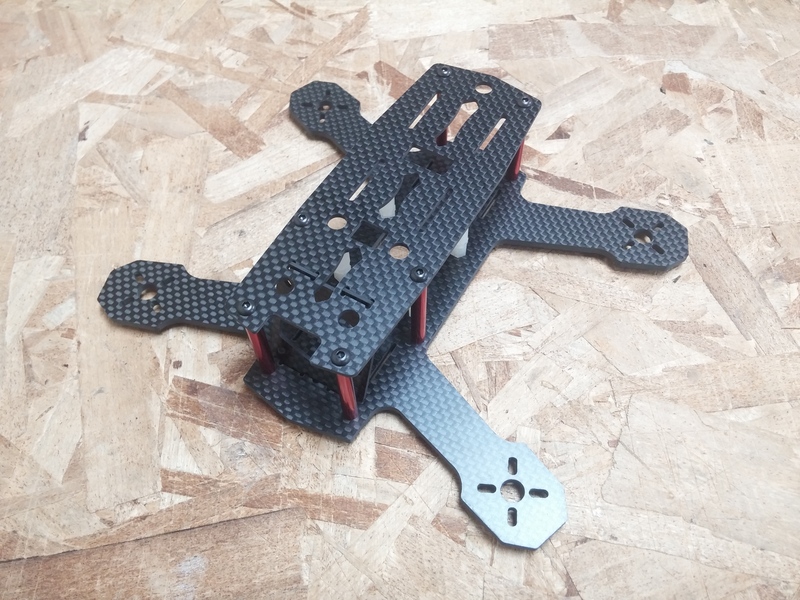 This frame includes a 1.5mm top plate and one-piece 3mm bottom plate with arms, both in a high quality 3k carbon weave. 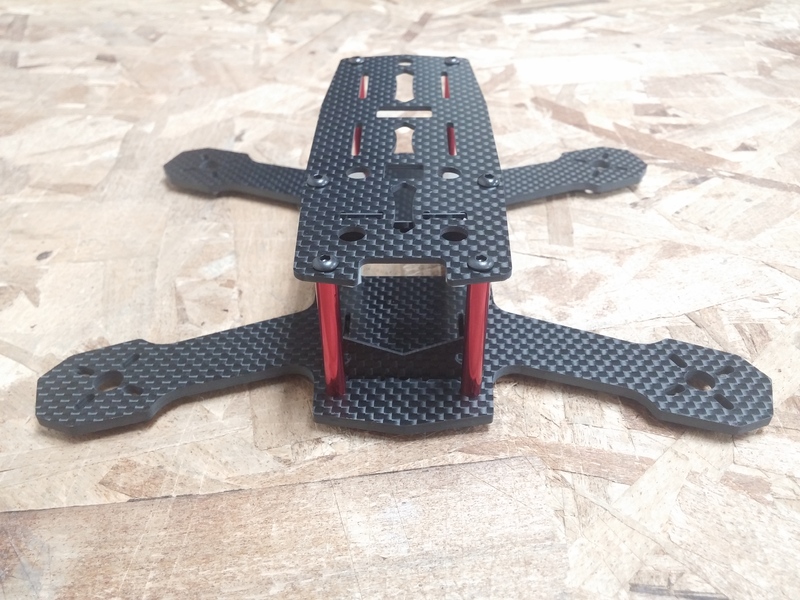 Aluminum frame standoffs with nylon electrics standoffs complete this extremely durable and extremely fun very mini quad. The ZMR180 is small while still being able to use many electronic components intended for the larger ZMR250.